Nose: Take your time because the first impression is Peat. Lovely, fat succulent Peat. Then, after quite a while, Malt and Red Fruits like Cranberries and Raspberries arrive, followed by Oak, Caramel, Butterscotch, cured Bacon, Butter, Coal, Fresh Grapefruit Juice and Salted Smoked Mackerel. Some Floral tones in the background. Very complex Nose but it needs time. Don't rush it because if you do that you could easily write it off as an aggressive Peatbull! Palate: Strong and Full delivery with Peat, Red Fruit and Red Wine, Caramel, Orange, Black Pepper, Cardamom and Cinnamon, Oak, Leather, Salt and Bitter Chocolate. Finish: Very Long and Dry with Red Fruit, Red Wine, Peat, Charred Oak, Nuts, Menthol, Salt/Brine, Black Pepper, Smoked Bacon and light Medicinal Notes. With a bit of water, you get a bit of extra Malt and Buttered Toast on the Nose. On the Palate the Red Wine becomes more evident. The Finish almost disappears apart from a bit of Licorice, Red Wine/Fruit and Spices. I would advise you to drink this dram neat to be able to fully enjoy all of the intended flavour combinations. 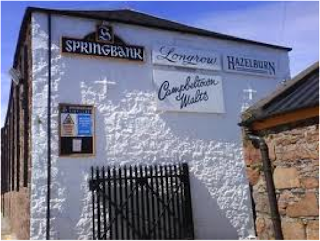 General Remarks: The Longrow peated Single Malt is produced at the Springbank Distillery. It is named after the old Longrow distillery that was located close to the Springbank distillery. 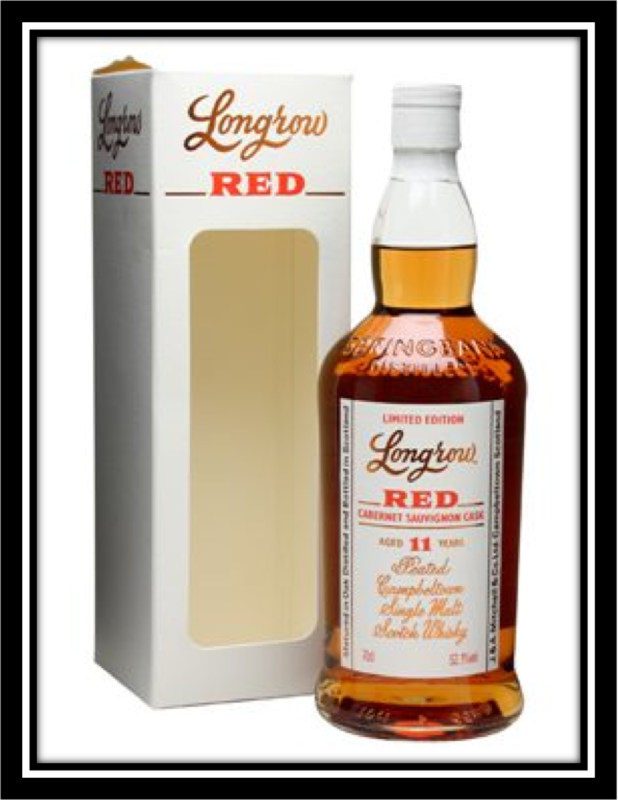 The Longrow Red matured for 7 years in refill Bourbon Barrels and was finished for another 4 years in Cabernet Sauvignon hogsheads. The Red is a limited edition that was distilled in 2005 and bottled in 2012. I believe only 9000 bottles were marketed word wide. The price amounts to around 70 US Dollars. Conclusion: People that follow my Notes on a regular basis already know that, generally speaking, I'm not a huge fan of Red Wine finishing. Let wine be wine and whisky be whisky! But there are always exceptions to every rule and the Longrow Red is such an exception. Very nice interplay between the quality Peat and the Red Fruit and Red Wine Components. 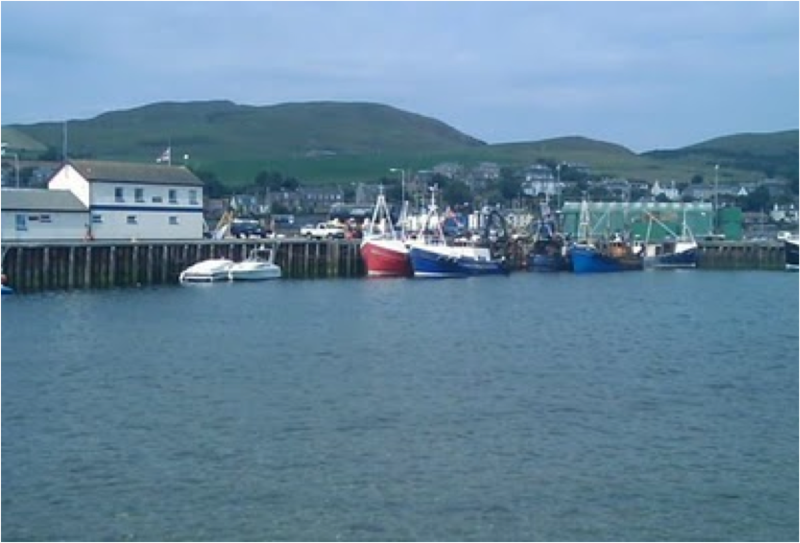 And there's a Salty Maritime element present that makes it all even more interesting. It's not an everyday dram but something to enjoy on special occasions. If you love a complex and peated whisky with nice Red Fruit and Red Wine tones, go for this one. 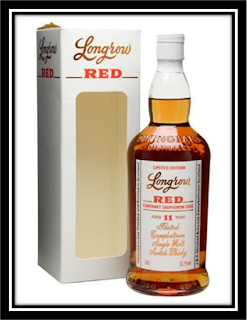 I fully recommend the Longrow 11 Red Cabernet Sauvignon Cask! I had the chance to taste this malt yesterday, and I was really excited about its huge quality. For me, the best thing about it was the harmonious fusion of the fruity, vinous and the peaty notes. A very well done combination. Fully agree with you Marcus! Cheers!